It’s not only annoying to receive unsolicited calls, it can be dangerous in some instances. You don’t want to be disturbed by these calls, so that’s a major reason why WhoApp, a free to download app for iOS devices, will intrigue you. 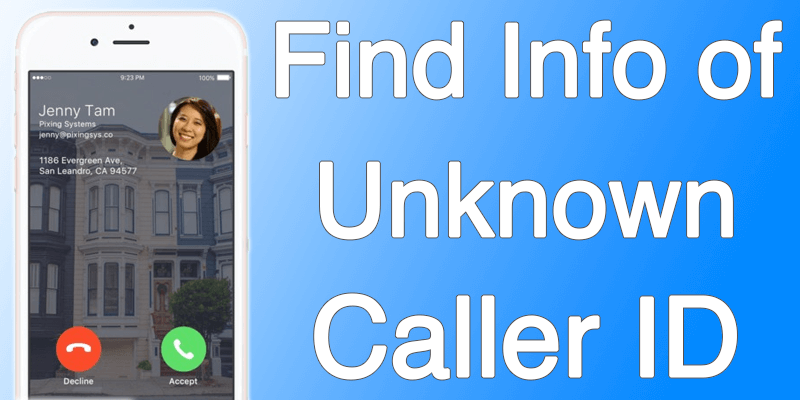 After download WhoApp, you can take calls from people you don’t recognize; the app produces as much information as it can related to the caller. You find out where the call is coming from, the location where it’s coming from, and even the building where it’s coming from courtesy of the generated Street View or Google Maps picture. The photo and name of the caller, if available, will also be shown to you. In the default scenario, you’re going to reject the call if it’s not recognizable to you. In this case, the call will go to WhoApp’s server after you reject it, and then will be forwarded to you through the app’s software. So before you take on the call, you will have the details about the caller at hand, so you’d be in a better position to decide whether to take on or reject the call, or even bounce it to the voicemail service provided by the software. It doesn’t look like it offers a lot on paper, but trust us, WhoApp is one of the handiest apps you can download on your iDevice. Now that you know what the function of WhoApp is, we expect you to task how much it’s priced. How can this kind of an app be freely available? You may think there we’d be in-app purchases to cover the cost, but there are none. WhoApp is completely free to download and use at this point of writing. It seems surprising, but people who made this app and are giving it away for free use surely know what’s up. So ready to see who’s that unknown caller? Download WhoApp for iPhone from App Store.